This heating system uses the gas or diesel as the fuel,after heat the exchanger,the hot air through the air blower,arrives to the compartment,storehouse equipment,therefore,achieve the purpose that heats and removes the frost to them. 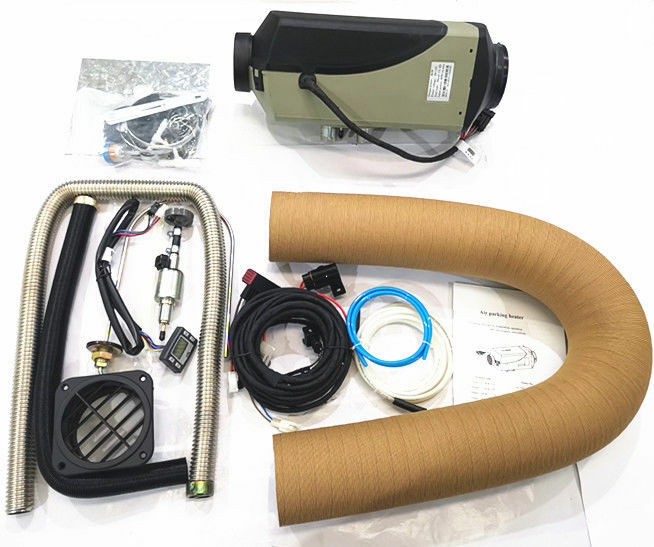 The air parking heater can be applied for heating the cab of the freight vehicles,vans,storage battery cars,boats and all kinds of other vehicles. We accept your shipping agent,and normally arrange the shipping in 3-7 days. Our factory was established in April 1998,located in Harbin ,Heilongjiang province. 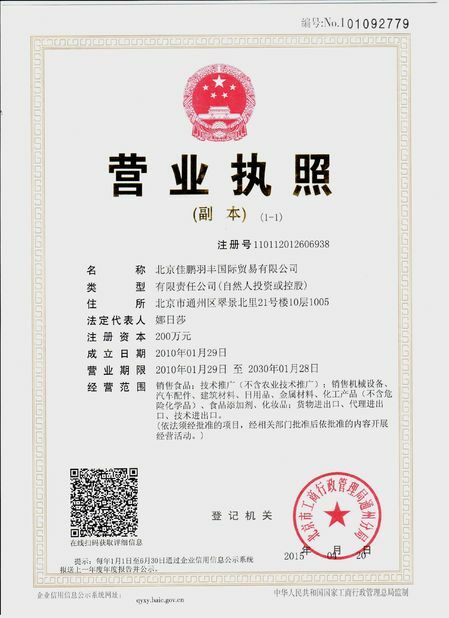 We have the independent R&D organization and has established long-term cooperative relationships with state key universities and colleges like Harbin Institute of Technology, Harbin Engineering University, etc. Annual production is more than 150,000 sets. 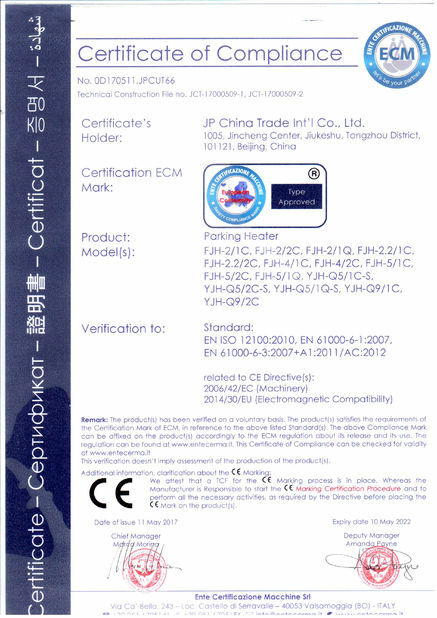 We exported to Europe, the United States, Canada, Japan and etc 60 countries.We have sole dealers in AU and UK and Denmark. Q: What included in the kit? A: all necessary install parts are included. Q: How long is your products warranty? A: Generally, we pack our goods in cartons. Q: How to get the sample to test ? A: contact us now for the sample. 1. All heaters go through strict Quality Control and Bench Test before come into the market. 2. All heaters come with TWO YEARS Warranty. 3. All parts within the heater are produced within our factory. Not any part is from the second producer. 4. All inquiry of problem will be handled within 24 hours. 5. Annual production of our factory is 150,000 sets. 6. Our BIG factory IS 4800 square meters. Not a small workshop.